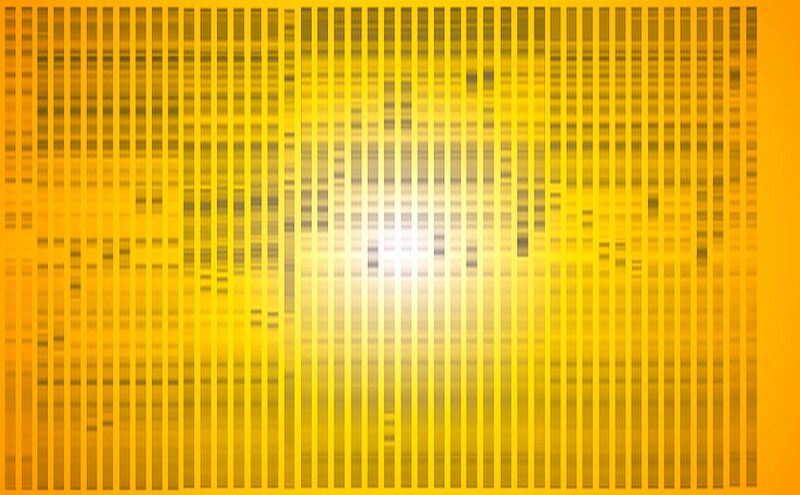 Welcome to the website of the Molecular Markers Lab. of Prof. Dr. Mohmed Sayed Khalil and colleagues at the Plant Pathology Research Institute (PPathRI), Agricultural Research Center, Giza, Egypt. This site presents an overview of our research programs . The Molecular Markers Lab. 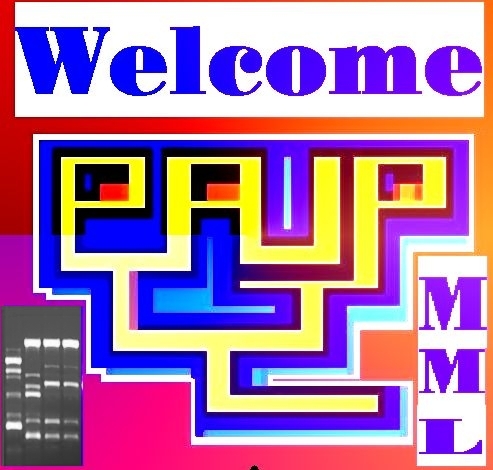 (MML) started in 1995 the research on different aspects of the molecular biology of important Plant Pathogens in Egypt. Please get in touch with any comments or reactions to MML site.